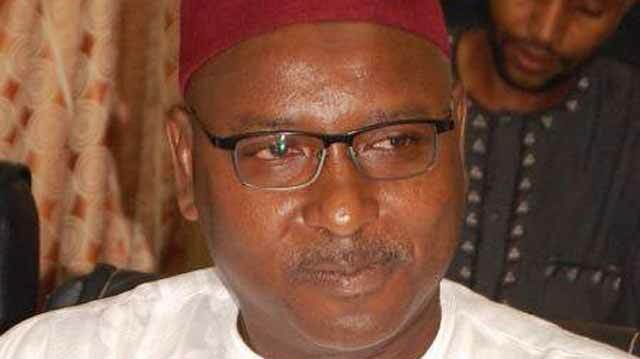 A former Deputy Governor of Kano State, Prof. Hafiz Abubakar, has dumped the Peoples Democratic Party, PDP. This follows irreconcilable differences with the party. He made this public in a letter of notice addressed to the chairman of the PDP in Mandawari Ward in Gwale Local Government Area of Kano State. Abubakar, a former governorship aspirant under the platform of the PDP claimed that he withdrew his membership of the party on personal grounds. The letter said, â€œI wish to write to formally notify you of my intention to voluntarily withdraw my membership of the Peoples Democratic Party on personal ground. He also served as Commissioner of Education during his time in power. The politician further thanked all the members of the PDP for their support and cooperation while he was in the party.